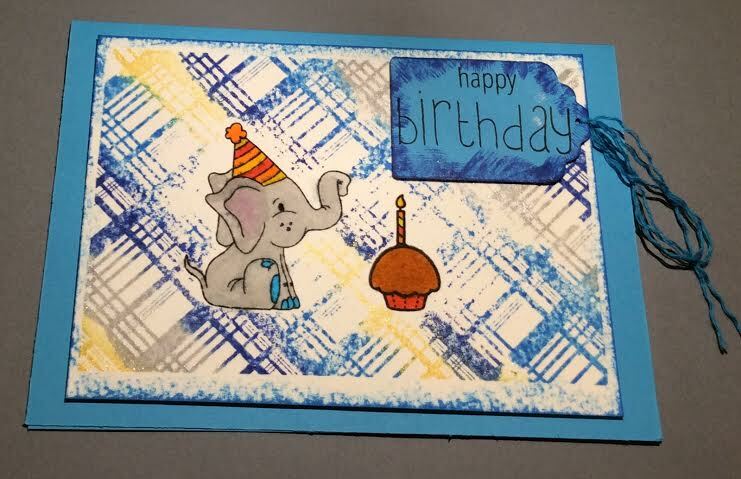 I had been saving the patterned paper below for months and months and months for this birthday. 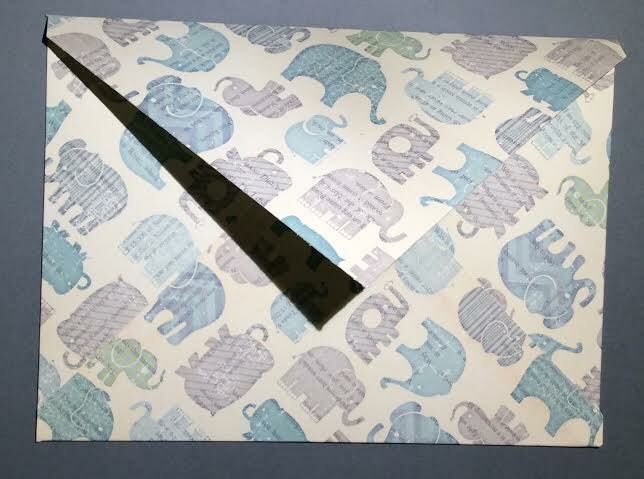 Yay, I made my own cute matching envelope! 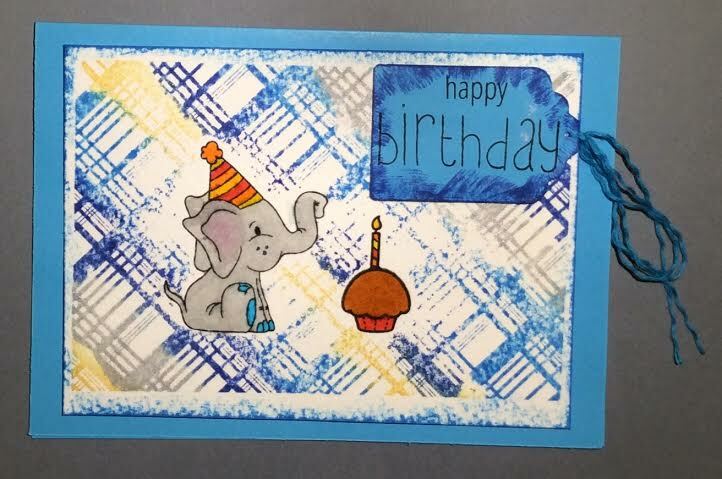 And, I finally made a card colored with the Zig Clean Color Real Brush Pens. I love them so. They are trendy, and I can't help myself.